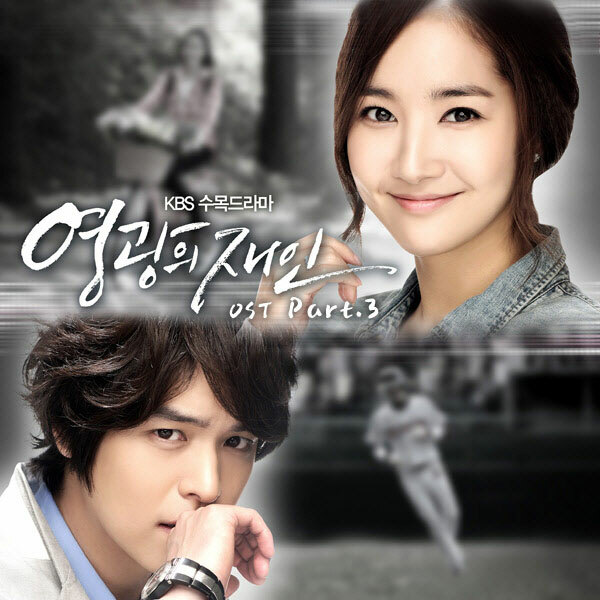 The third OST (original soundtrack) for Glory Jane (pka Man of Honor or aka Young Love Jae In) is released on November 24th, 2011. The Glory Jane OST part 3 single has the title of It’s Because of Love (그게 사랑이라서). The name is also been translated as Because That’s Love. “It’s Because of Love” is sang by Jang Hye Jin (장혜진). Listen to It’s Because Of Love (그게 사랑이라서) at YouTube.